Branding does more than merely identify your company to your consumers; it provides an emotional connection that enables them to embrace you and prefer you over your competitors. It solidifies your message, identity, mission, and purpose. It is, in short, the essence of your company, services, and products encapsulated in a mark, font treatment, and color combination. Envoc proudly holds a dedicated creative team full of experienced design professionals who can understand your vision and bring it to life. A strong and appealing visual design can elevate any public-facing aspects of your business and improve your audience’s perception. Whether it’s package design, infographics, posters, editorial and publication design, signage, or other marketing materials, we’ve got you covered. Using a newly created brand and logo or working with your existing brand identity, Envoc can produce an array of printed collateral to add sophistication and continuity to your business communications. 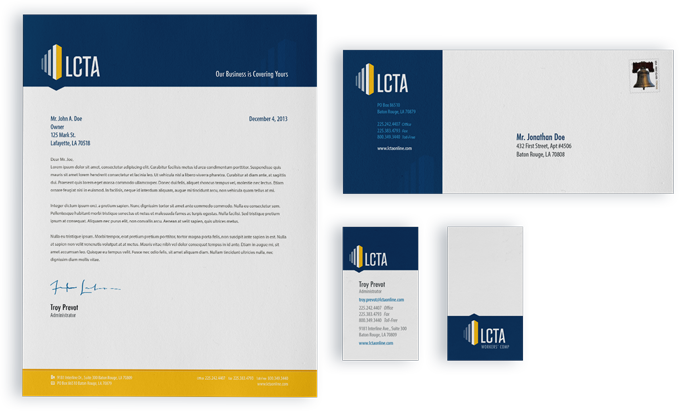 Whether you need leave-behinds for a marketing event, a banner, or a brochure, our experience in print collateral will take your brand presence to a new level. We work with you to define your company through imagery, typography and color, giving you an identity that projects your company’s brand and value to your consumers. We walk you through the branding process so that the end result is something that is uniquely you. Whether it is a new company name, a modernized take on an outdated logo, or a new logo mark, we’re here to help you create your identity. To accompany the work we do in Brand Identity and Print Collateral, we can also create effective ads for print and digital media. From rotating banners on websites to printed magazine ads, or something way outside the box, we will translate your brand identity and message in a way that connects your company with your market.